Mr. Hebert has over 27 years of experience in the field of investigations, primarily in the public sector. He has garnered most of this experience as a Special Agent with the United States Department of Justice, Bureau of Alcohol, Tobacco, Firearms and Explosives (ATF). For the last 22 years with ATF, Mr. Hebert specialized in the field of fire and explosion investigations as a member of an elite Arson Task Force in Philadelphia, PA, a member of the District Response Team (DRT) in Philadelphia, the creator and team leader of a District Response Team in New Orleans. Mr. Hebert was also a member of the New Orleans Serial Arson Task Force, and since 1995, an ATF “Certified Fire Investigator” (CFI). Mr. Hebert has completed numerous courses related to fire and explosion investigations sponsored by the National Fire Academy, Delaware Fire Academy, New York State Fire Academy, University of Maryland, United States Navy, Louisiana and Pennsylvania Chapter IAAI, as well as the International Association of Arson Investigators. 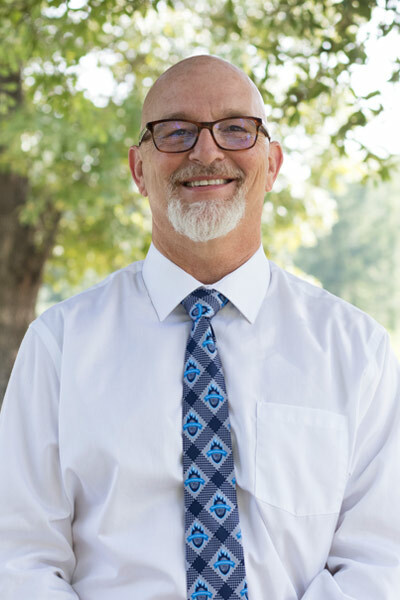 Mr. Hebert earned his college degree (BA) from Louisiana Tech University in 1985 and is an experienced lecturer having taught courses both Nationally and Internationally ranging from 1 hour to 40 hours. Mr. Hebert facilitated/coordinated the world’s largest fire training conference, the IAAI-ITC on five occasions with three of those acting as ITC Training Chairman and one as “Co-Chair”. International Association of Arson Investigators - International Training Conference (IAAI-ITC) Training Committee Chairman – 2016, 2012, 2010 & 2008. IAAI-ITC Committee Member 2007 & 2006.